Grain Whisky is made from any cereal grain, namely maize(corn), rye or wheat. Grain whiskies are distilled in column stills, opposed to pot stills used in the production of single malts, this process enables higher volumes to be produced. 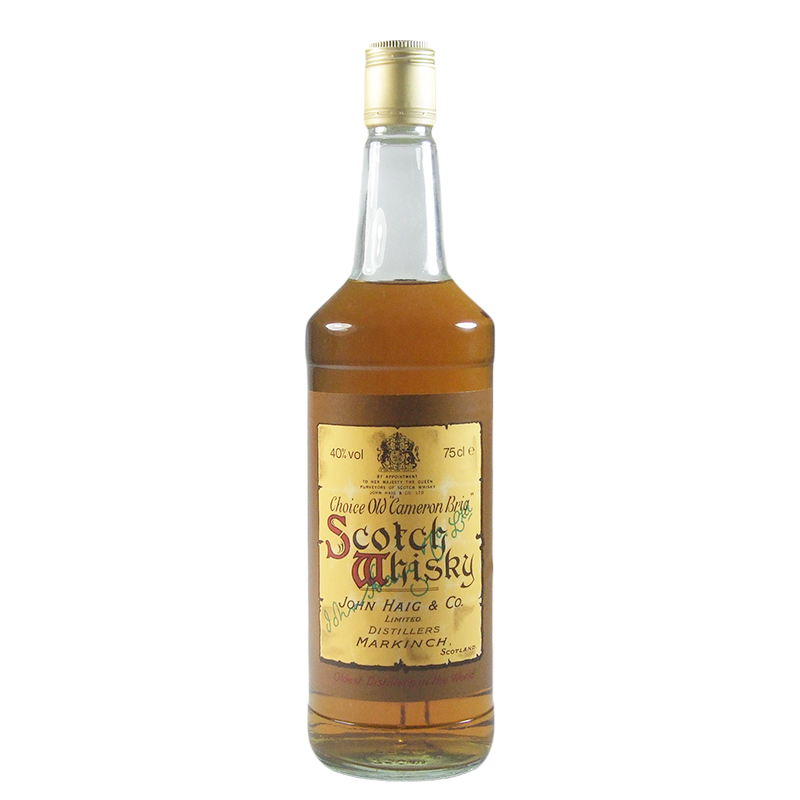 Blended whiskies often contain high proportions of Grain Whisky.